If you’re in Greater Northdale and looking to get rid of some unwanted items from your home or place of business, then you only need to know one name, Stand Up Guys Junk Removal. 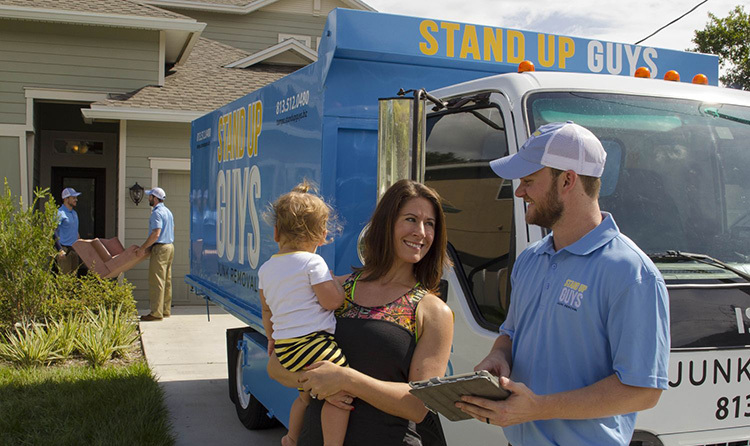 When it comes to removing junk, old furniture, appliances, yard debris and more in Greater Northdale, the people count on Stand Up Guys. The Stand Up Guys offer the best prices and most outstanding customer service in the industry. 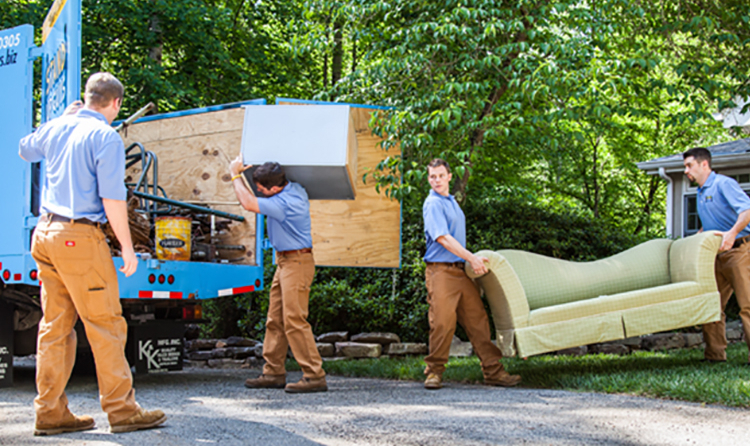 Hiring The Stand Up Guys to come out and haul away junk from your home or office in Greater Northdale is a simple as pie. All you have to do is pick up the phone, or even book online if you like. Schedule a time that fits best for your schedule. At the time that you scheduled, two uniformed Stand Up Guys Professionals will come to you. 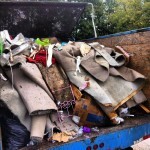 We will offer you a free, upfront estimate on removing all the junk and debris that you have. Once you give us the go ahead, we get straight to work. The Stand Up Guys always come prepared and ready to work. 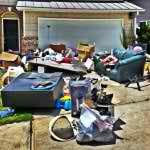 This way we can remove all your junk and unwanted items at the same time as the estimate. Quick and easy is how we operate. Greater Northdale is one of the more popular and desired places to live in Hillsborough County. Greater Northdale has well over 22,000 residents and 8,500 homes that all squeeze into an 8 square mile radius. That’s a population density of 2,900 people per square mile. You know it’s a desirable place to live when people come together like that. Greater Northdale is wonderful community and a place people gravitate towards to raise a family. 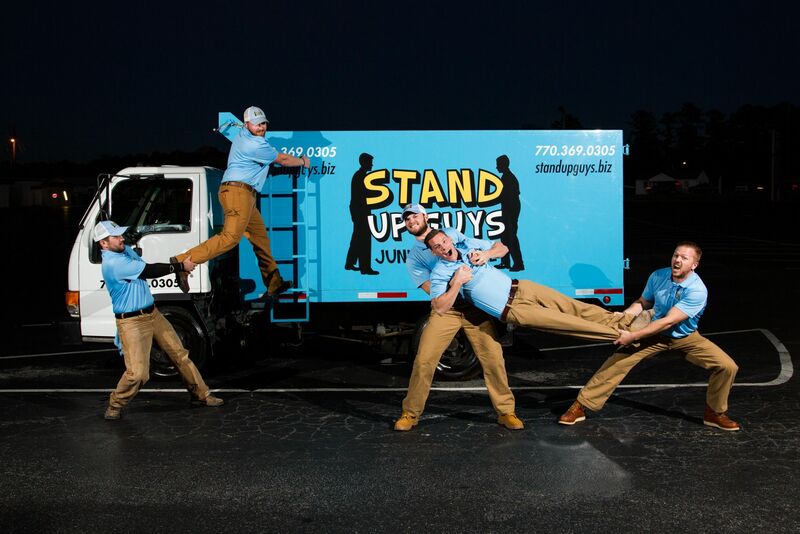 The Stand Up Guys have earned a strong rapport with the people and businesses of Greater Northdale throughout the years because of how we give back to the community and look out for the environment. 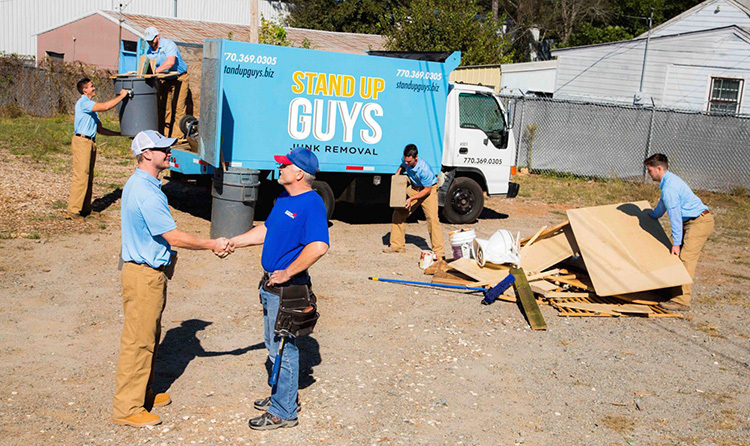 The Stand Up Guys donate and or recycle more than 60% of the items that we remove from our customers in Northdale. We donate to give back to the community and recycle to help the environment.